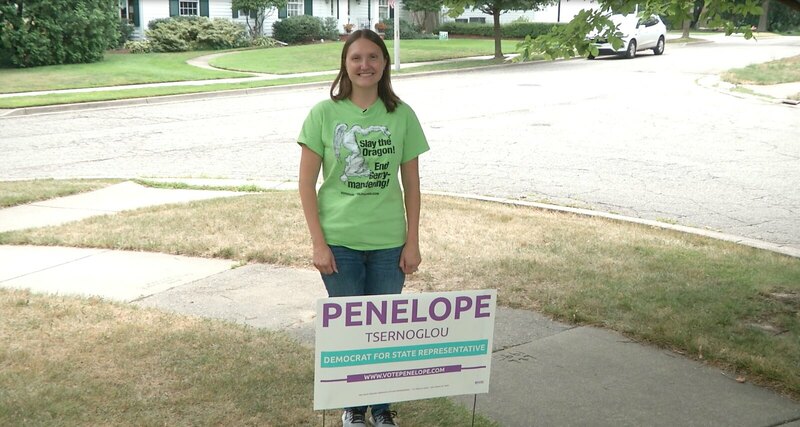 MERIDIAN TOWNSHIP - Penelope Tsernoglou, Democratic Candidate got the 69th District State Representative, has been hard at work on the campaign trail for several months. "When I'm out campaigning I'm looking to meet new people in our district and connect with as many of them as possible to talk about the issues, talk about our district and just make new connections," says Tsernoglou. 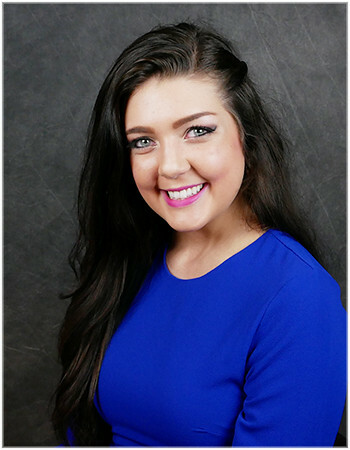 From going to almost 20,000 doors to meet new people, along with attending community forums, making phone calls and reaching out to people on social media, Penelope Tsernoglou has been constantly on the go. Along with all of the hard work that’s been put in day after day, Tsernoglou has enjoyed learning about other people’s concerns and listening to their ideas. "In my first round of door to door, I distributed a survey to learn about issues that people cared about in the district and reading the responses was really informative for me. So, I think what I enjoy most is listening to other people's ideas," Tsernoglou explains. As Election Day nears, Tsernoglou is hopeful that her hard work on the campaign trail has earned her the support and votes she needs to take on the house seat. Election Day is Tuesday, August 7th. If you’re interested in learning more about Penelope Tsernoglou, you can visit her website at www.votepenelope.com.